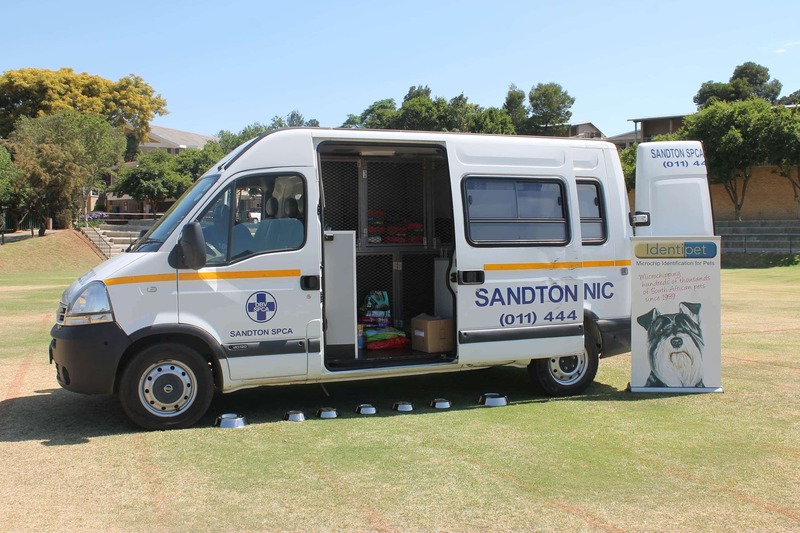 Below is a comprehensive list of items and ways in which you, your family and friends or your business can practically assist the Sandton SPCA with things we desperately need. Donation of services like accounting and IT. A washing machine to wash blankets. Ongoing petrol sponsorship and routine maintenance on the vehicle. 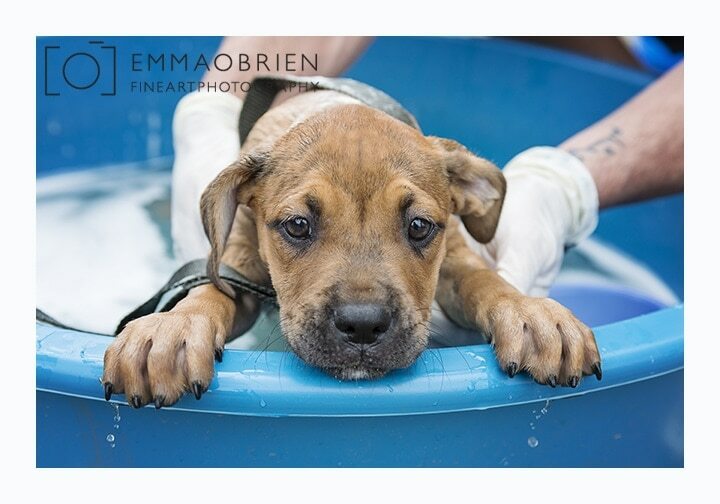 There are a number of small things that we always need here at the SPCA to help us minimise our costs and make sure we provide the best care for our animals. View our wish list.